The Stepping Stone serves modern British cuisine using locally sourced ingredients and is quickly building a reputation as one of the best restaurants in Cornwall. 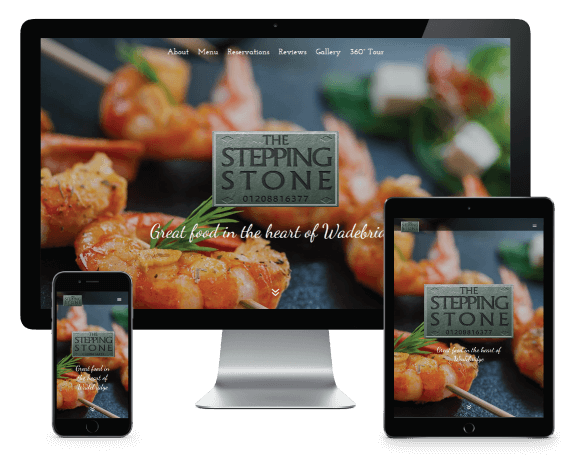 We designed a bright, user-friendly website with high quality imagery and an embedded 360° tour to help entice diners from far and wide. 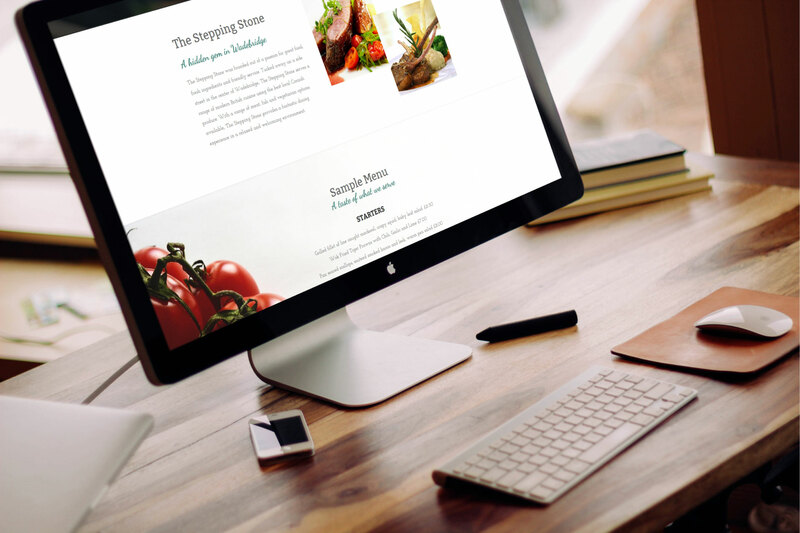 Website Design and Development, SEO, Promotional materials.